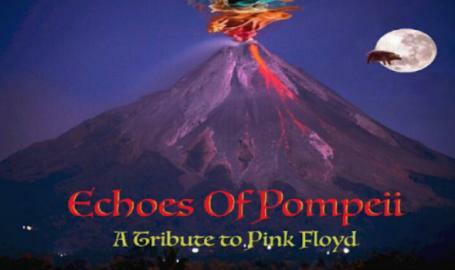 Back by popular demand since helping TATC ring in 2017 with the sounds of Pink Floyd – brought to you by Echoes of Pompeii! This sensory spectacle will leave you speechless as you watch how music and lighting can become one! According to their fans, Echoes of Pompeii can be described as “the best non-touring Floyd Tribute you will ever hear.” Based in Gary, Indiana, this 10-piece band will amaze you with their sound and visual aesthetics, covering nearly 50 years of Pink Floyd music.